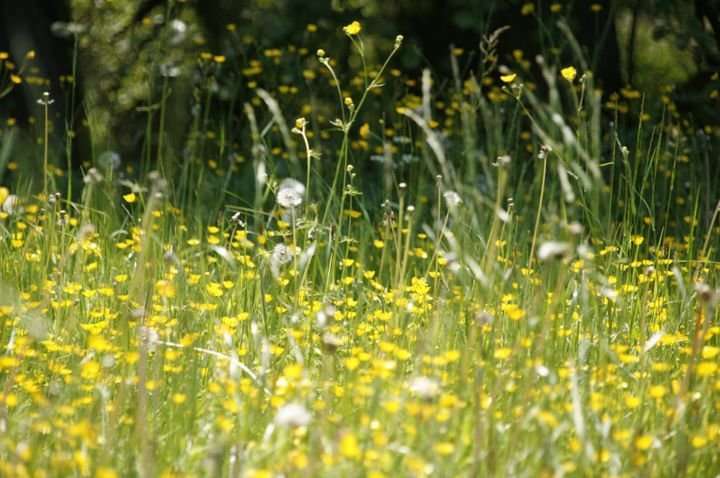 They discovered those born during the peak grass pollen season in both hemispheres had high immunoglobulin E (IgE) levels in umbilical cord blood—a marker used to predict the development of allergic diseases. IgE levels were highest for German and Danish babies born around April—the peak pollen season in Europe. "The study provides new insight that could help us predict and manage diseases like asthma—which are a significant public health burden.